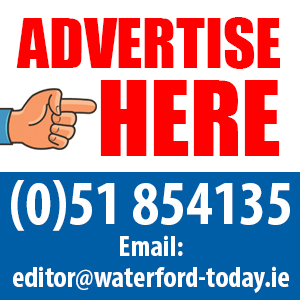 A FIANNA Fáil councillor, and general election candidate, has said he finds it “hard to accept” a joint statement from Waterford’s Oireachtas members welcoming funding for a second permanent cath lab at Waterford University Hospital (UHW). One of the deputies and senators who issued it was Fianna Fáil TD Mary Butler. The statement was issued by John Halligan, David Cullinane, Paudie Coffey, Grace O’Sullivan and Ms Butler after they met Minister for Health Simon Harris, cardiologists from UHW and the hospital’s new manager Grace Rothwell. It said they were told a design team was to be appointed for the new lab. They had discussed where the cath lab should be located and were told that its funding was a priority in the 2019 capital plan. “The joint statement from our Oireachtas members was hard to accept,” said Cllr Eddie Mulligan. I’m not the only person who’s more than a bit suspicious about this capital plan, especially in the context of the controversy surrounding the National Children’s Hospital. “I understand that there is strength in numbers, but surely it has become counterproductive for our Oireachtas members to continue to jointly accept the promises that are being fed to them, with seemingly nothing concrete to back them up. 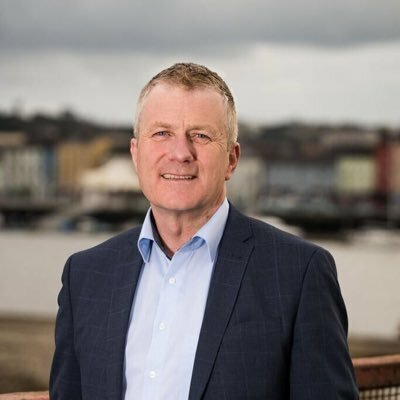 One of the TDs who issued the joint statement, Sinn Fein’s David Cullinane, welcomed the allocation of funding for a design team but said a close eye needs to be kept on this project to ensure no further delays. He warned there were “voices within the HSE who have been against this project since day one”.